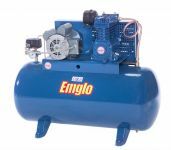 Emglo Air Compressor is known as a leader in air compressors and their Emglo portable and stationary compressors are used by professionals in all types of industries. 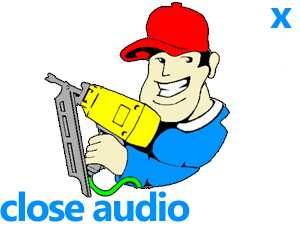 Master Tool Repair carries a full supply of Emglo air compressor parts required to perform general maintenance or major repairs to your Emglo air compressor. DeWalt purchased the Emglo name, but in PA, the original unit is still being made under the name of Jenny. The only thing that has changed is the name. This short video shows how to find a model number on an EMGLO air compressor.